Summary Judgment in IP: Part Two - What's stopping you? A key difference between IP claims and other litigation is this: after exchange of pleadings, what more does the Court really need to decide the case? This article is Part Two of two. For Part One, see here: Part One. Part One looks at early determination of claims in IP, focusing on the recent Judgment in Red Bull v Big Horn ( EWHC 2794 (Ch); as reported in CityAM). Continuing with the example of Red Bull v Big Horn: In some trade mark cases the Court may need evidence as to the perception of the consumer of the goods: I’m not aware how popular Red Bull is among members of the Bench, but I’m sure it has fuelled the occasional late night Judgment writing marathon. Master Clark in Red Bull certainly didn’t find he needed any additional evidence to help him determine the characteristics of the average consumer. Contrast this with the decision in BMW v Kellmatt  EWHC 2090 (IPEC). In that case the Defendant had printed a number of stickers or decals bearing BMW marks, and BMW sued them for infringement of its marks. Judge Hacon determined that the Court required evidence as to how downstream consumers would perceive BMW labels affixed to wheels, in order to determine whether the printing of those labels was use of the sign in the course of trade. Without that evidence, the Court was not able to come to a decision on the allegedly infringing acts, and the case would have to go on to trial. Evidence may also assist the Court in determining whether marks benefit from enhanced distinctiveness, and if they have a sufficient reputation for infringement under Article 9(2)(c). Will this always be necessary? Based on the defences the Judge derived from the pleadings in Red Bull v Big Horn, reputation could have been treated as admitted, and in any event written evidence of fact can be filed on an application for summary judgment that would be sufficient to support a finding of reputation. It seems unlikely that cross-examination of witnesses is needed for the Court to know that Red Bull has a decent bit of trade in energy drinks. There will be more borderline cases where cross-examination in relation to such evidence is important, in such cases there will be procedural reasons for refusing to make a summary assessment. There will also be cases where extensive evidence is needed, as to genuine use, or where parties wish to adduce survey evidence on confusion. If these kind of issues are in prospect then the case for summary judgment would be a hard sell. A clear red flag for an early summary judgment application is the need for expert evidence. Particularly in technical patent cases the Judge won’t be willing to put themselves in the shoes of the skilled person. There will be exceptions though: see the case of Nampak v Apla among the success stories below. Because so many issues in IP law do turn on the papers, cases may in theory be more amenable to early determination than in other areas of litigation, where it is more likely that potentially dishonest witnesses could require cross-examined or vast reams of disclosure analysed. These sorts of questions are more the exception than the rule in intellectual property proceedings; where they do arise they can make even a sure case unsuitable for summary judgment. If they don’t come up, the Judge can seize the moment. The converse is this: if for justice to be done the case requires survey evidence, a new expert witness, or some vital cross-examination, then you should be able to resist an application for summary judgment, regardless of the strength of the other side’s case. While ordinarily allegations of dishonest conduct make cases unsuitable for summary judgment, there’s an exception to every rule: has the behaviour in question already been judicially determined? That was the case in Sony Music Entertainment (UK) Ltd v Stewart  EWHC 2753 (Ch) where the Defendants had been making and then selling counterfeit CDs. Summary judgment was given against the Defendants on the basis of their convictions for the same acts under s.11(2) of the Civil Evidence Act 1968. 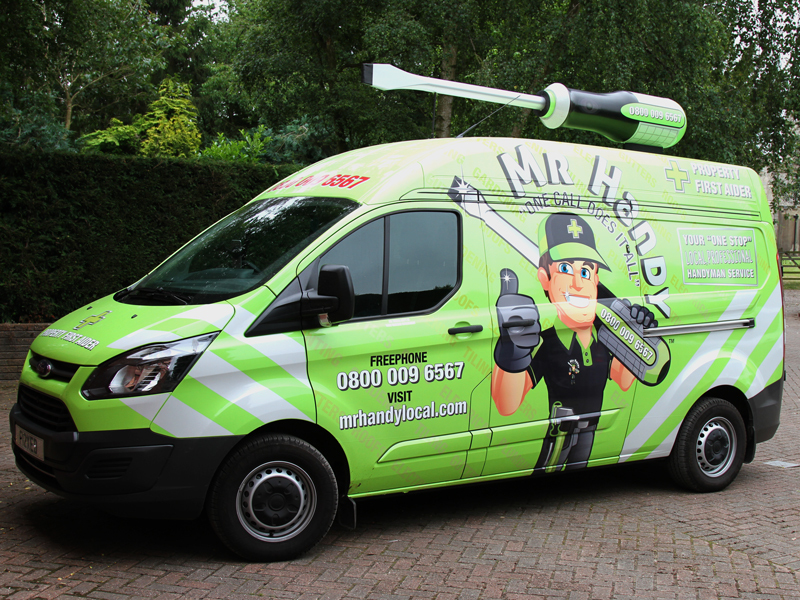 The Claimants however owned a registered design for a van with a big screwdriver on the roof (of course), and understandably took objection to Mr Handy’s prominent tool. Twenty designs were put before the Court as forming the design corpus, all with various things screwed into the roof, but none with the screwdriver itself remaining roof-bound. While the Defendants stated they would like to investigate the design corpus further, Judge Hacon was able to determine nothing new was likely to emerge by trial. Summary judgment was ordered on both the design infringement claim and the allegation of joint tortfeasorship among the Defendants (on the Grenade principle – see coverage by Fieldfisher). The case of Nampak Plastics Europe Ltd v Alpla UK Ltd  EWCA Civ 1293 saw the Court of Appeal rule on a summary judgment application on a declaration for non-infringement of a patent. Lord Justice Floyd being quick to state “Applications for summary judgment in patent cases have not often met with success”. K	the length of said first pair of opposing sides of said footprint is less than the diameter of the pouring aperture. As an aside, it should be said that the market for containers for food and dairy is colossal, and with such low levels of differentiation between goods of different companies (do you prefer Tesco or Sainsbury’s Milk? ), packaging patents can be hugely valuable. Often product packaging has more of an effect on consumer behaviour than TV advertising, for example (some reading material). For example: tide pods; microwavable rice pouches; transparent ready meal containers; capri sun pouches. Nampak’s revenue was more than $1.3 billion last year – almost as much as Freshfields. Back to summary judgment: The Court’s reticence to determine patent actions summarily is explained by Floyd LJ on the basis that the Court is construing the claim from the perspective of the skilled person, and that will often require expert evidence. In the field of mechanical patents the Court may be willing to make a summary assessment. Telecoms patents, perhaps not so much. Not until we have an ex-electrical engineer on the bench at least. 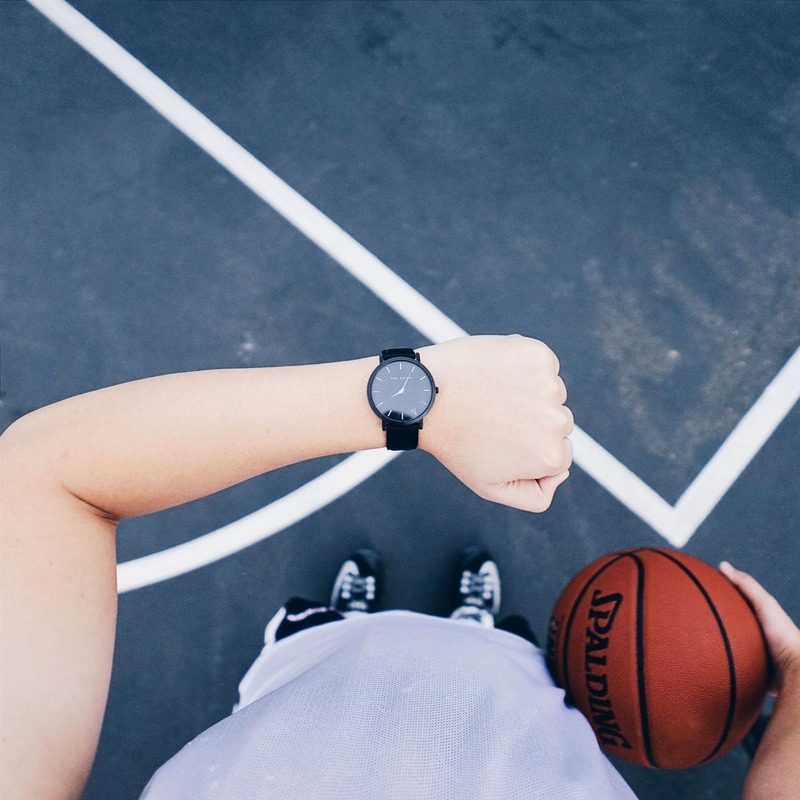 In theory, many acts of IP infringement are suitable for summary determination but the case law shows that successful summary judgment applications remain more the exception than the rule. While sometimes this will be due to expert evidence, cross examination of witnesses or disclosure being required, it will often be simply because the issues aren’t clear cut enough to be suitable for summary judgment. This article is Part Two of two. For Part One, looking at early determination of claims in IP, focusing on the recent Judgment in Red Bull v Big Horn ( EWHC 2794 (Ch); as reported in CityAM), see here: Part One. Previous Previous post: One strike and you’re out: Summary Judgment in IP?